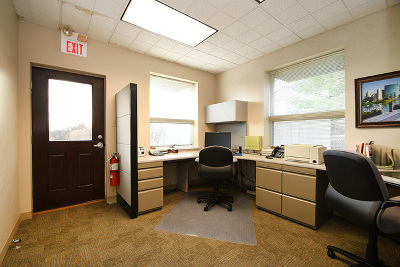 Great commercial office space seeking a tenant for a 2 year lease. 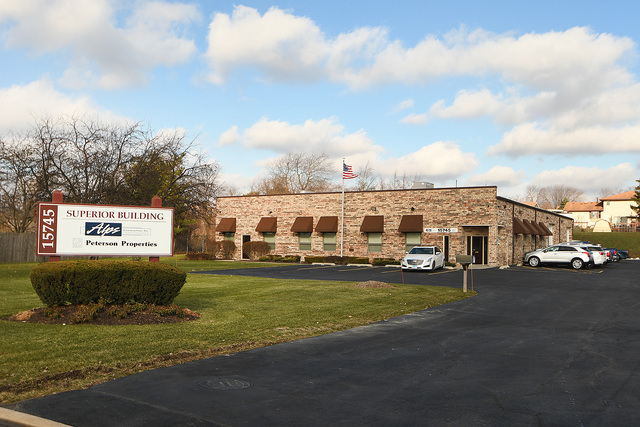 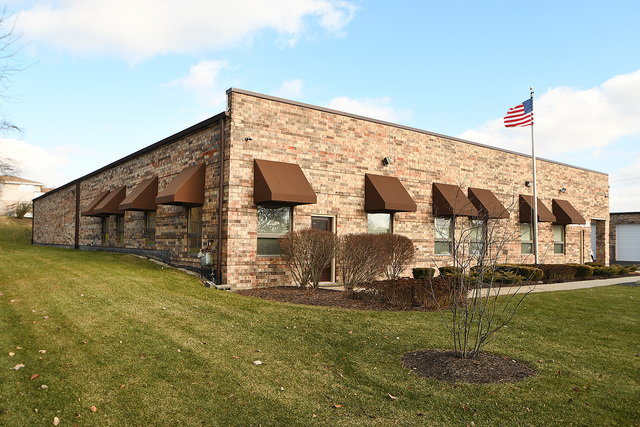 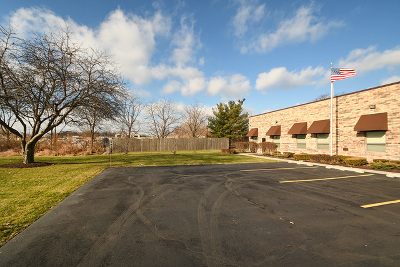 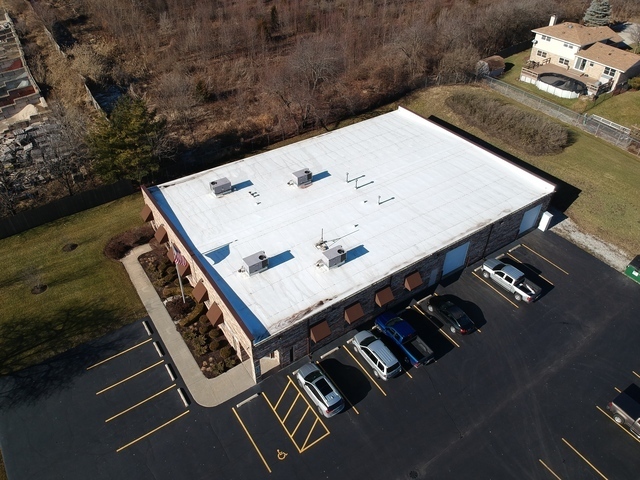 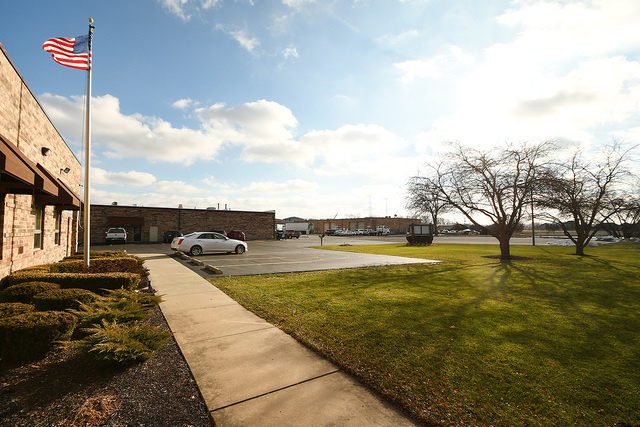 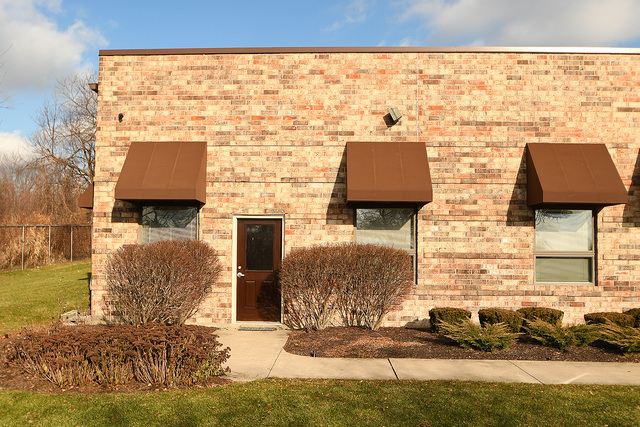 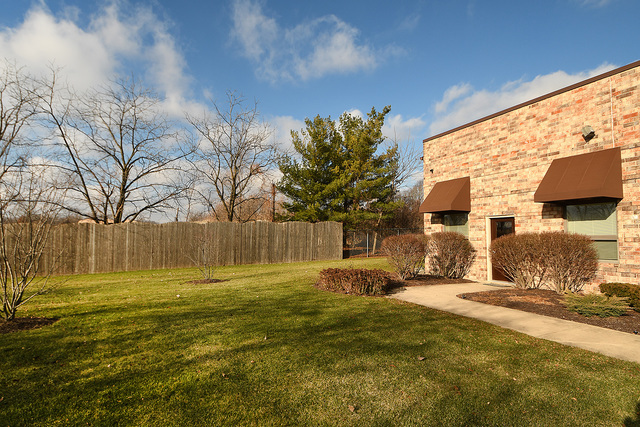 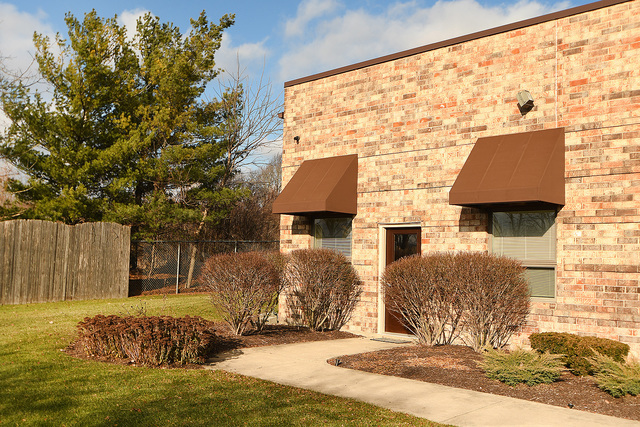 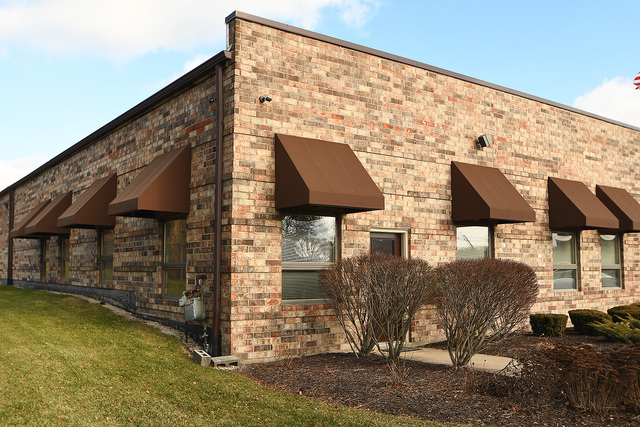 900 square feet, solid brick building zoned C-3, General Business, in incorporated Homer Glen. 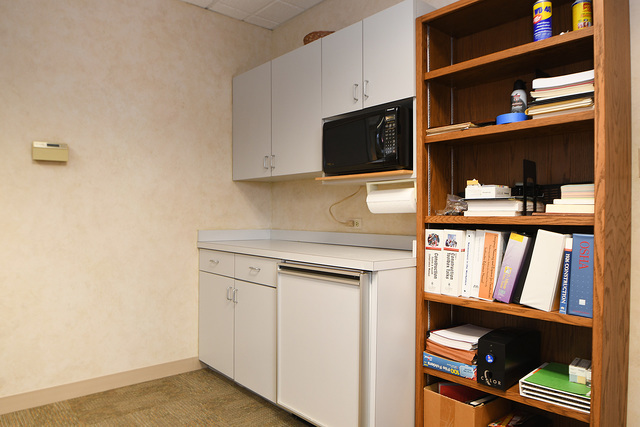 Unit features private entry, reception area, conference room with fridge and microwave, large private office, full bath with shower, and storage room. 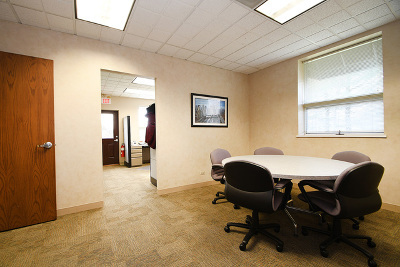 Plenty of windows allowing for ambient natural light throughout. 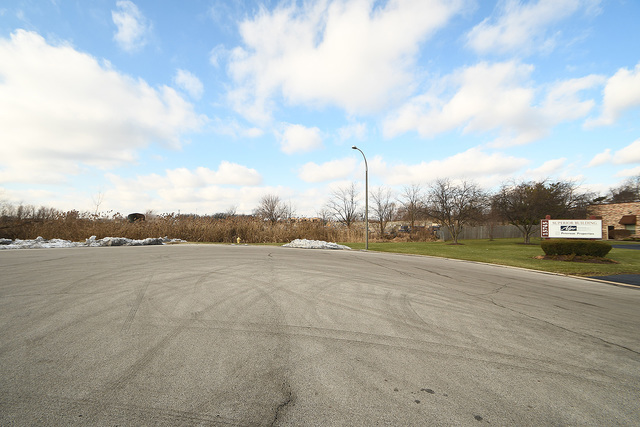 Large asphalt parking lot. 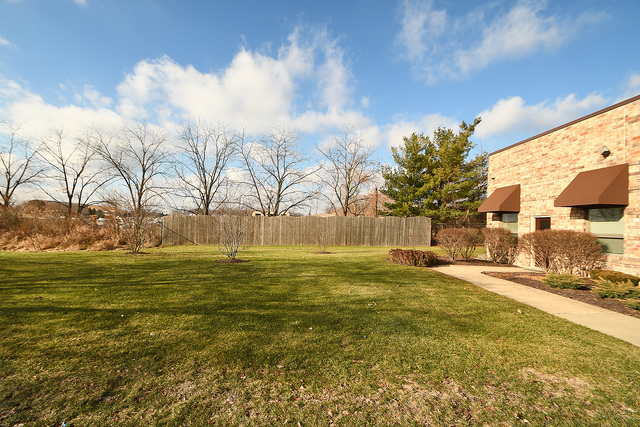 Nicely sized yard. 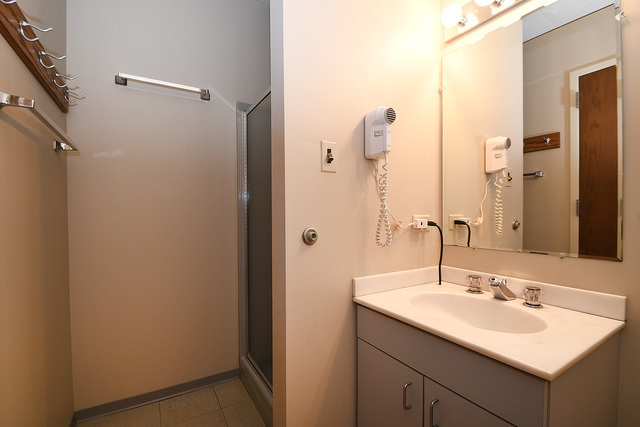 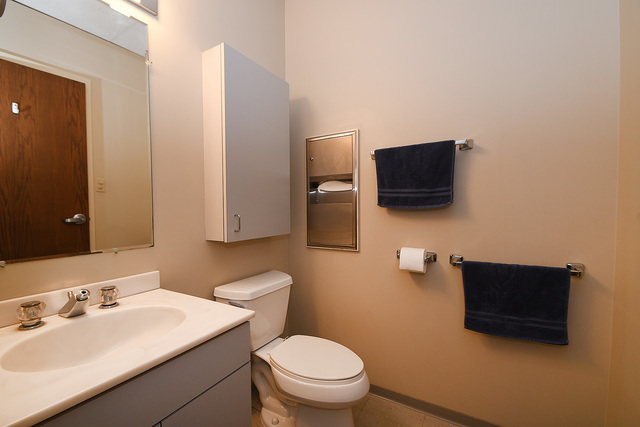 All utilities and common area maintenance included (capped), tenant only responsible for phone and internet. 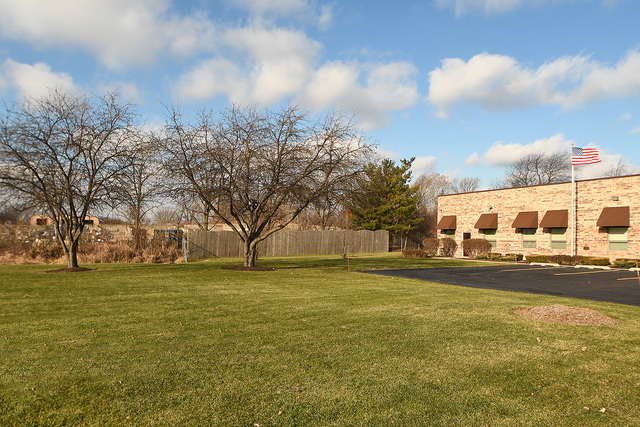 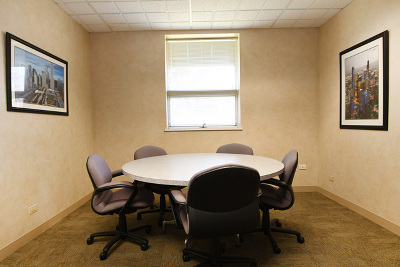 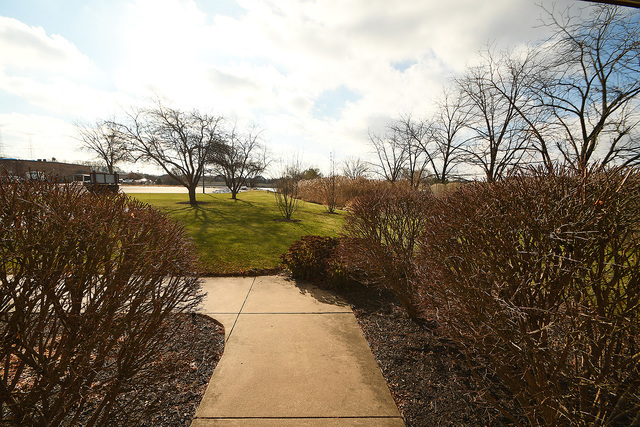 Convenient to expressways and all of Homer Glen&apos;s amenities. 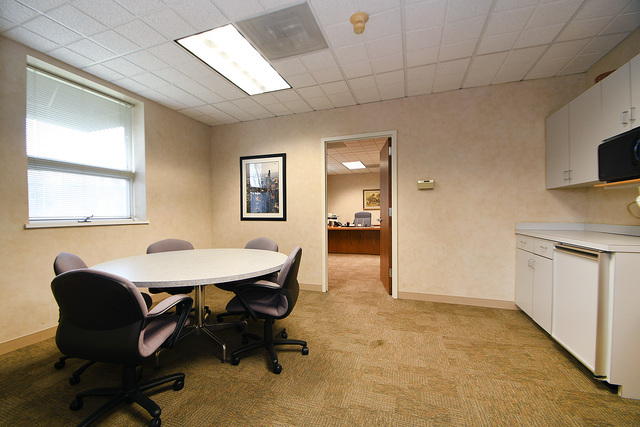 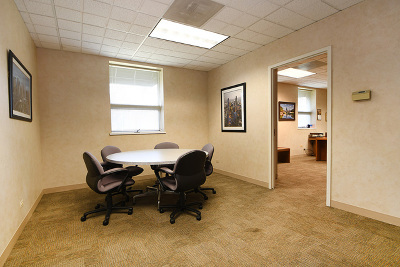 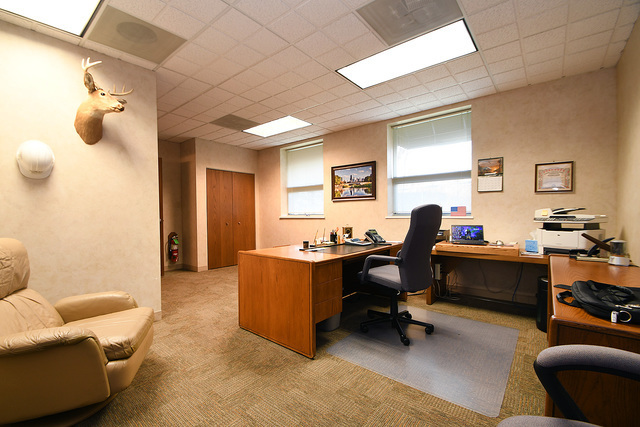 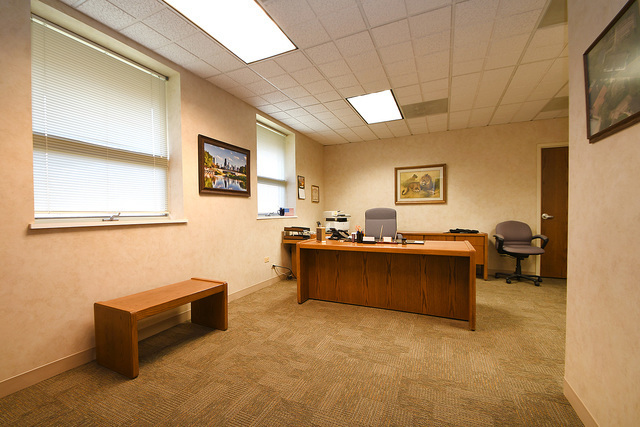 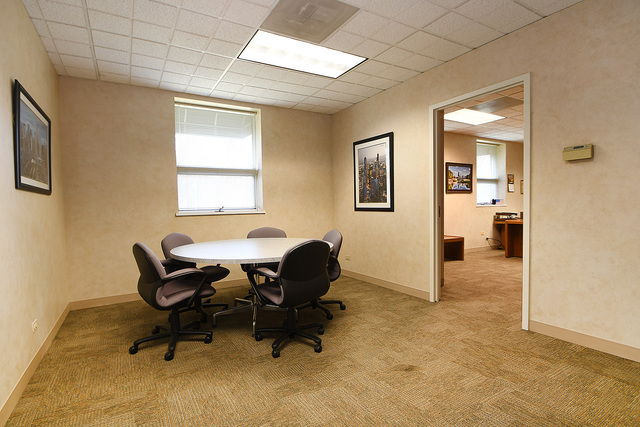 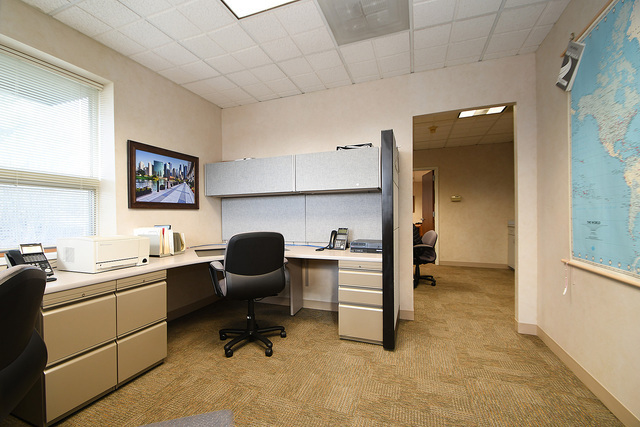 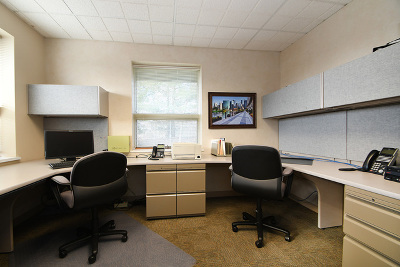 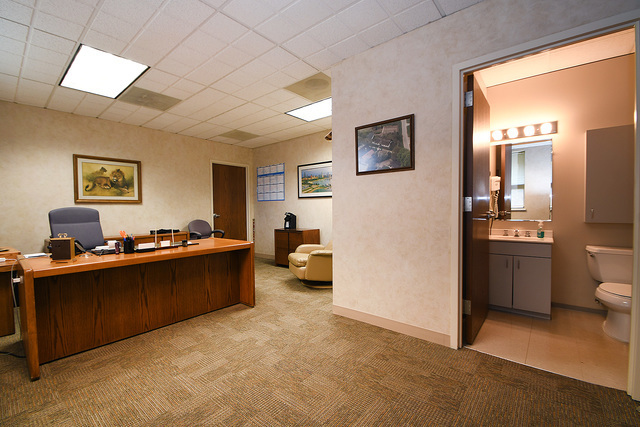 Updated, clean office space will be the perfect fit for your small business!